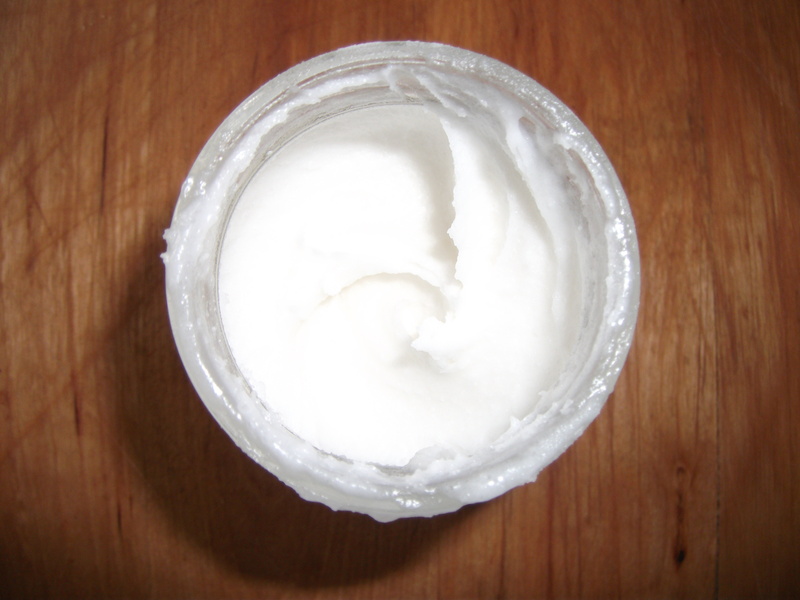 All you need … coconut oil, salt & baking soda. I melted some organic coconut oil just a little bit in the microwave (to make it soft), added a little salt, then threw in some baking powder and mixed it all up. Adding baking soda and mixing until it reached a paste-like consistency. Voila! Now that I AM connected I’m going to share some links to other recipes I’d like to try myself and you can decide which ones you would like to try. Note: my recipe doesn’t have a minty taste (or any taste really) so maybe some peppermint oil would make it more appealing. Enjoy experimenting and tell me what you think! Do you already have a favorite recipe? Let me know how you do it.